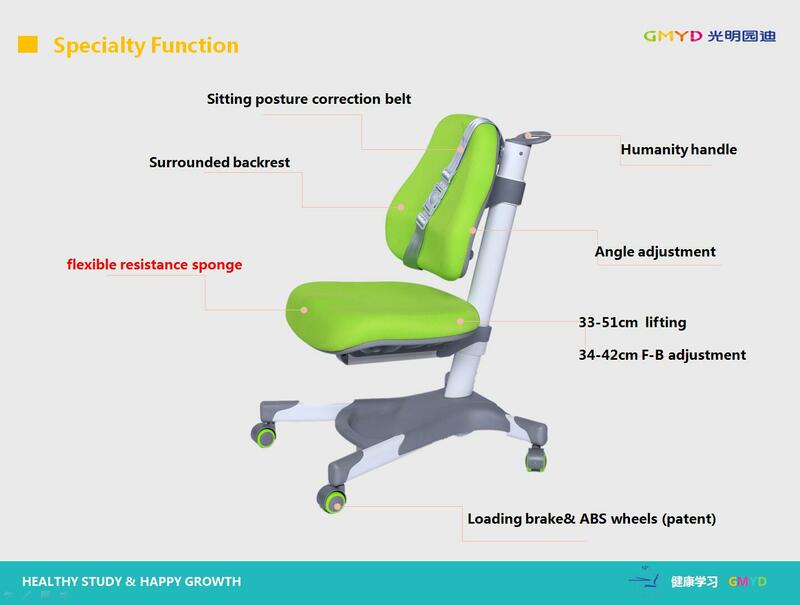 1,load-bearing brake wheels: different braking effect can be achieved according to different load-bearing. 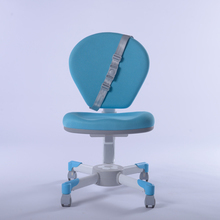 2,safty belt : remind children keep correct sitting posture ,protect children’s eyes, keep away from myopia and humpback . 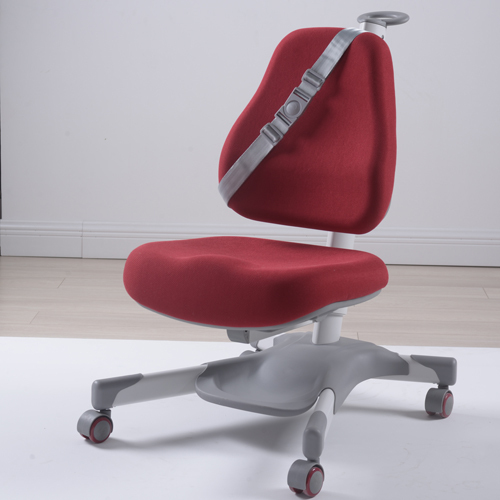 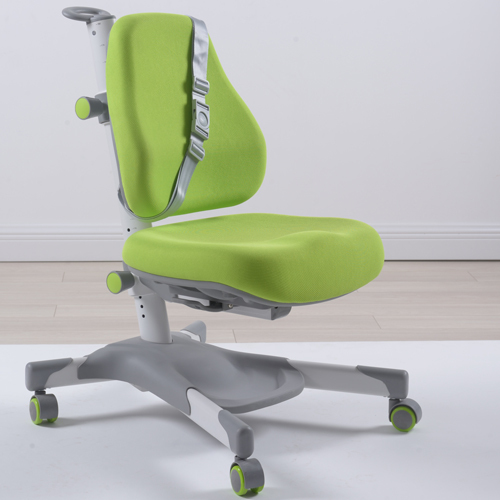 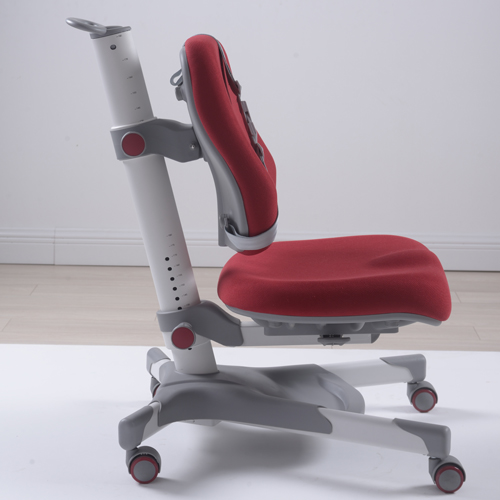 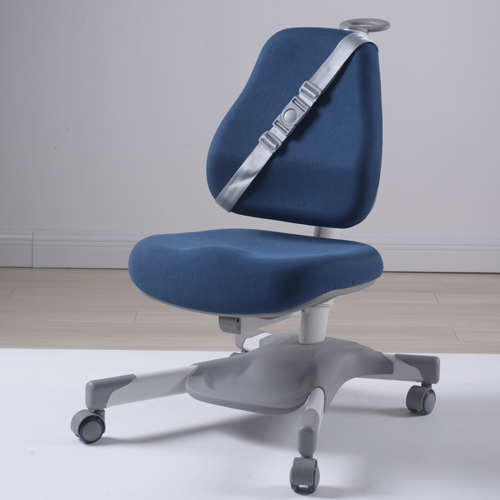 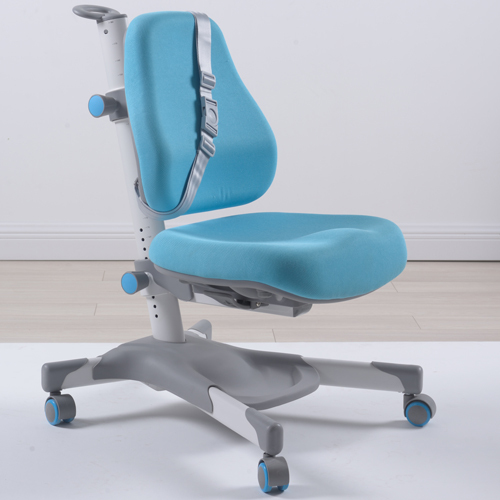 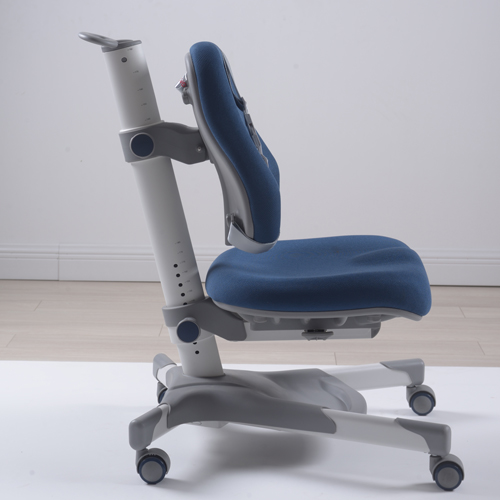 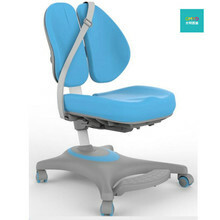 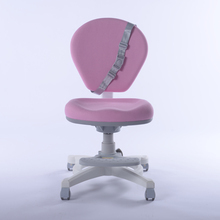 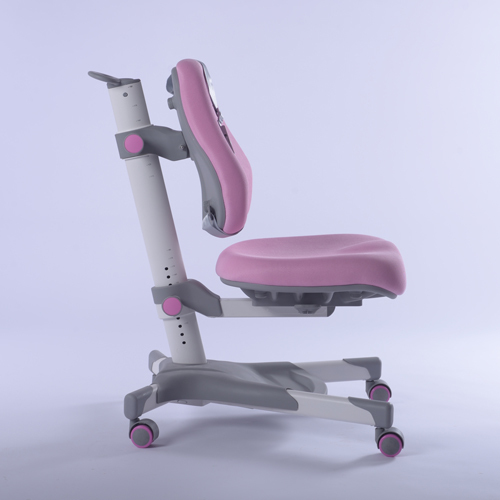 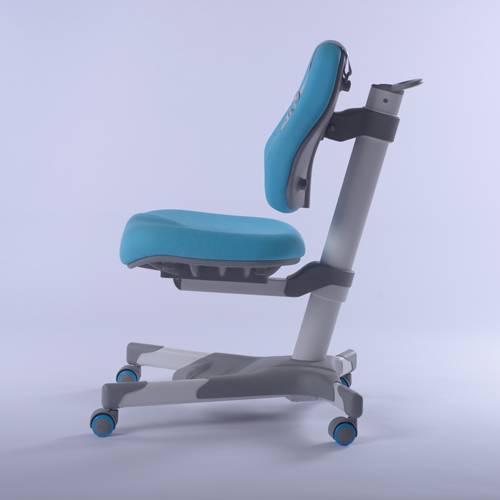 3,seatback: it likes a saddle, its curve matching to hip curve . 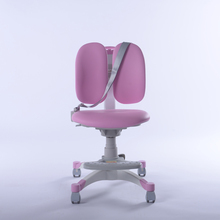 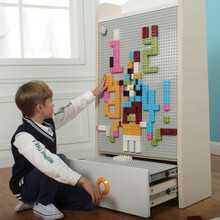 4,backboard:it supports our waist, and matching to our vertebral curve.